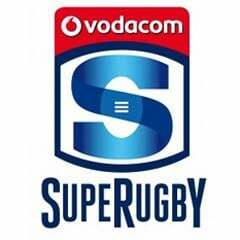 Cape Town – The Sharks have both the personnel and the nous to repeat their SA conference-winning achievement of 2014 in this year’s Super Rugby campaign which kicks off at the weekend. That is said with some conviction, but there is also a caveat to my theory: they may still, by well-established instinct, find it hard to bury the perception that they are lopsidedly more grunt than they are glam. 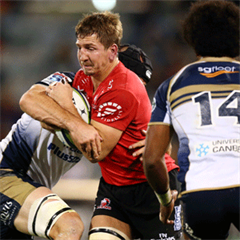 It is for that reason that they could come up just short again for that all-important right to a home semi-final – those slots will go to my 2015 title favourites, the twice-champion Chiefs, and defending title-holders the Waratahs. But the Bulls, who boast a golden era between 2007 and 2010, should provide further South African cheer this year (after just one side from the local conference made the playoffs phase in 2014) by cracking the finals series for the first time in two years. He’s back in rugby union and just as pertinently back in the Chiefs fold ... don’t under-estimate for one second the strength of the Sonny Bill Williams factor. The Mooloo Men fell quite firmly short of earning a hat-trick of titles last season, but with the freakishly strong, ridiculously hand-skilled Williams lighting the fire at No 12, will feel the glory days can return. Their squad is pretty stable, and their draw favourable – for instance, they avoid the Waratahs, often a bogey team, in ordinary season. If they beat the iffy Blues away in the first round, they then settle into a sequence of three home games that could ensure a threatening head of early steam. OK, tackling the Stormers and Sharks on successive weekends isn’t the easiest of SA pilgrimages this year, but that doesn’t dampen my pro-Chiefs gut feel. They say it is harder to repeat a title success than to actually earn it for the first time. Well, the ‘Tahs are about to find out for themselves whether that holds true. But I have relatively little doubt that they will be highly competitive again: they keep the overwhelming spine of their impressively consistent team for the latest campaign, and the only reservation is whether feisty Michael Cheika finds it realistic to occupy the dual berth of Waratahs mastermind and Aussie national coach. With the Force (home) and Rebels (away) as their first two fixtures, they should be beneficiaries of a rollicking start. They still swear they were diddled out of the title by that late penalty awarded to the Waratahs in last year’s nail-biting final. But what the result also did was only crank up the modern Crusaders’ reputation as a “nearly” team. They haven’t tasted the title since 2008, and you cannot argue with any special conviction that the class of 2015 are necessarily ready to restore past glories. If anything, we’re nearing the end of an era as the likes of Dan Carter and Richie McCaw drift toward the sunset. But that’s one good reason for a desperate push this year. A snag is that the Cantabrians still have a host of All Blacks, and as we know the national team is priority No 1 in a World Cup year. So biggest names will be used sparingly ... No 8 maestro Kieran Read, for instance, sits out the first few rounds. But these wily guys are always thereabouts, at the very least. Expect no major change! I reckon the Bulls have a better squad this year than they possibly even believe they do at Loftus. They will be especially dangerous to most foes if they dismantle, to a good degree, that hoist-and-hope formula which can waste quality ball and also make them too easy to read. It will surprise me a great deal if they fail to make the playoffs. Loftus remains an intimidating place to all opponents, and if they play typically robust but also up-tempo rugby, the likes of Handre Pollard and young bolter Jesse Kriel will blossom in the back division. They’ll have to manage Victor Matfield carefully in this RWC year, but will also need plenty out of him in the second row while another seasoned soldier, Flip van der Merwe, recovers from injury and returns some time in April. The Bulls go abroad quite late, which may have advantages as they could be very well placed and in fine mental fettle ahead of the tour. It was tough calling the sixth and last element for the playoffs, but eventually the Canberra-based crew cracked my nod. They were a solid enough fourth overall last season, so shouldn’t slip this time to the extent that they bid an early farewell to the 2015 competition. They must get used to living without Ben Mowen’s leadership and drive among the loosies, but I have a good feeling about local legend Stephen Larkham’s ascension to head coach. They will run some wicked lines, especially if the engine room does solid enough donkeywork in set-piece play. 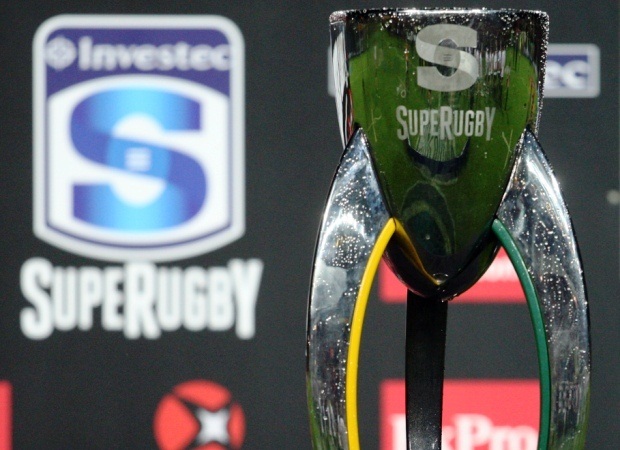 *For close-but-perhaps-no-cigar status, my likeliest candidates for mid-table respectability would be the Reds, who are gradually regrouping after a painful spell, and the Stormers, although they are notably better stocked in some positions than others and seem to permanently wrestle an injury hoodoo. Interestingly, Sport24 colleagues Garrin Lambley and Herman Mostert opt for exactly the same six teams to make the playoffs cut, with just the finishing order slightly different. Garrin goes (from top down): Chiefs, Waratahs, Sharks, Bulls, Crusaders, Brumbies. Herman, meanwhile, has the Sharks ending in one of those treasured, guaranteed home semi spots: Waratahs, Sharks, Chiefs, Brumbies, Crusaders, Bulls.